Connecting and competing with friends is the best way to enjoy QuizHive. Whoever you invite will show up on your friend leaderboard and you will be able to see how they are doing. 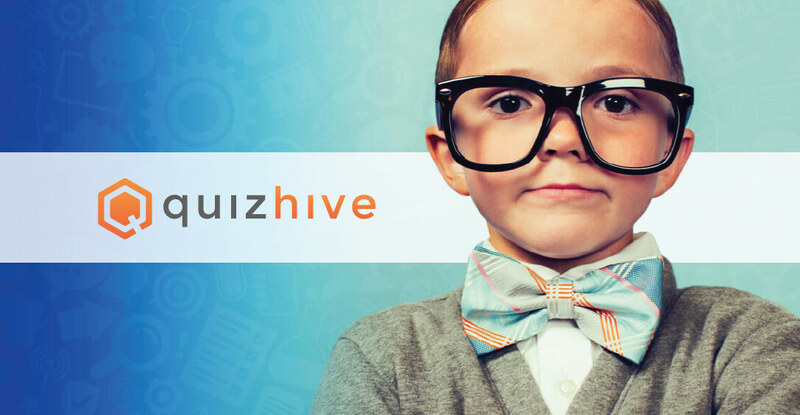 Share QuizHive with friends and grow your friends leaderboard!